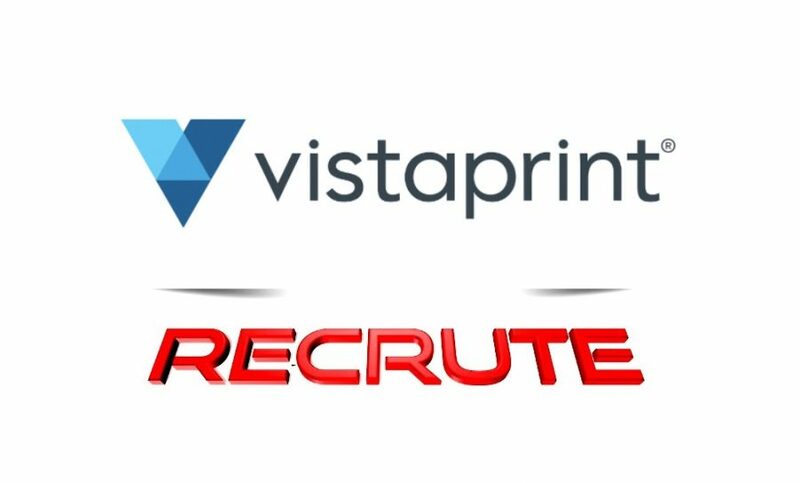 We’re looking for an entry level Software Developer who can help drive innovation and improve our current tooling within Vistaprint’s Promobox team. Vistaprint is an online based printing company that delights millions of small businesses and families world-wide with customized print-jobs at unbeatable prices! Promobox is a cross-functional team within Vistaprint comprised of engineering, product management, marketing, design, customer service, and manufacturing. As a team we have end-to-end ownership over the Promobox product line. We currently have a three-person development team located in our US headquarters and are looking to add two developers in Tunis to our team. Tooling improvements & maintained supporting a team of 150 designers, 12 customer service agents, and 45 team members in our manufacturing facility. If the above sounds interesting to you don’t hesitate to apply, we look forward to hearing from you! To apply for this job please visit jobs-vistaprint.icims.com.